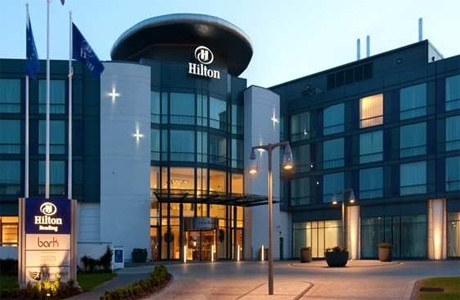 Hilton Reading offers air-conditioned rooms, free on-site parking, health club and pool. It is also just 5 minutes taxi to Reading centre. The modern rooms feature an LCD TV, an alarm clock with MP3 connection. The hotel has restaurant and bar. 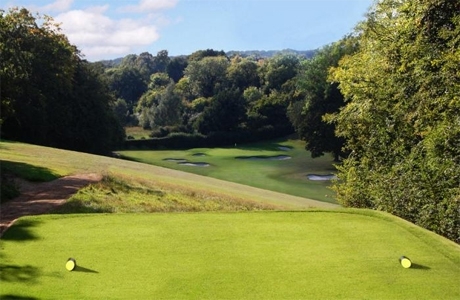 Reading Golf Club is a James Braid designed parkland course just over 100 years old. Situated on the fringes of the Chilterns in the Caversham and Emmer Green area of Reading. A true test for golfers of all abilities. Sonning was designed by JH Taylor with later input from Harry Colt. The course measures 6,329 yds with a par 70. 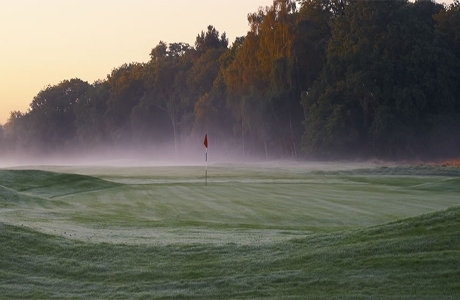 Originally heathland, it now has a number of tree-lined fairways. The greens are always true and fast and will test the very best of players. 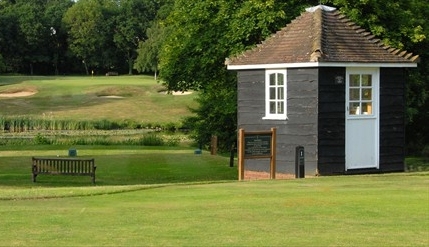 Calcot Park is an undulating, traditional, parkland course. Designed by Harry Colt the course stands at 6300 yds, Par 70 and is acknowledged as a demanding, yet fair test of golf. The 7th, our signature hole, is played across a lake to an elevated green.